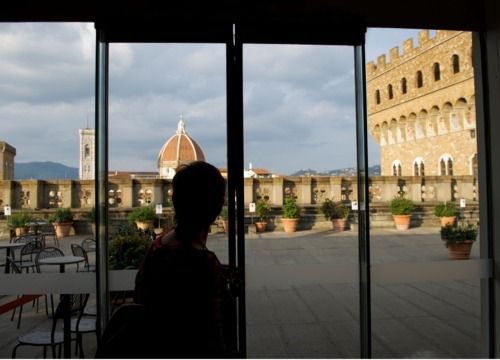 Many wanding souls want to visit Florence, but there is no better way to experience the city than with AWA's specialized luxury tours. 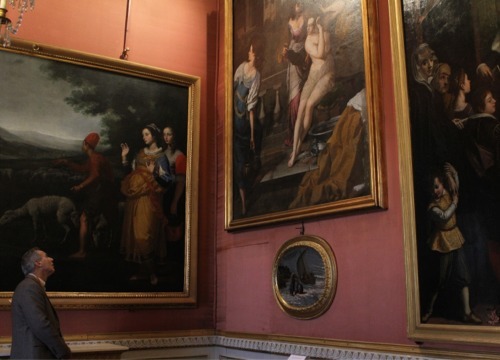 During AWA's annual sojourns, our guests become honored art patrons that are welcomed to a Florence you truly can't have access to in any other way. We’ve supped in the Accademia in the shadow of Michelangelo’s David and enjoyed after-hours evenings at the Pitti’s Modern Art Gallery. We've poured over ancient manuscripts at the Laurentian library and enjoyed private concerts under the gaze of Botticelli's Venus. We've enjoyed Tuscan gardens, ancient workshops, state-of-the art restoration laboratories and palatial dining at the private homes of local nobility… We hope you'll join us! 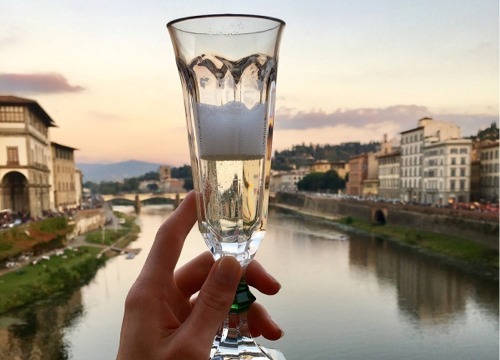 Are you in Florence for the day? Looking to see art by women? Our 'Invisible Women' museum-walk is our way of advocating visibility for art by women. 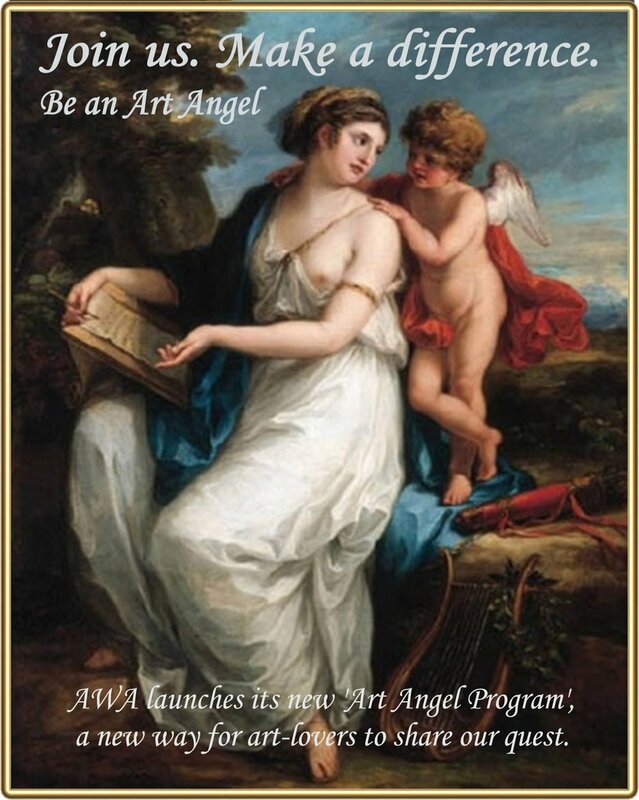 As a 501c3 not-for-profit organization, AWA uses proceeds from all our 'Travel with us' options to support the restoration of art by women in Tuscany. Are you thinking about joining us for the AWA Sojourn in October 2019? AWA’s signature event is an exclusive fall Sojourn in mid-October 2019. Join us for the 'Invisible Women' museum walk.